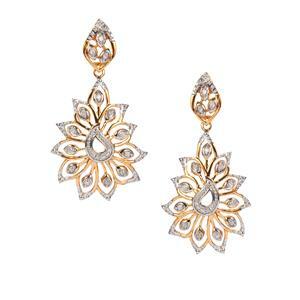 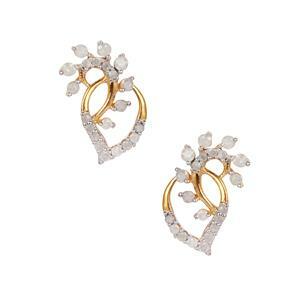 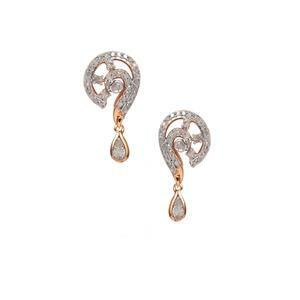 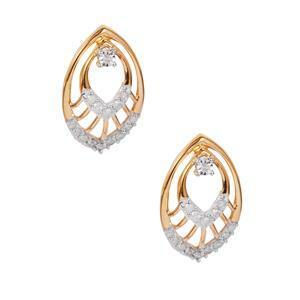 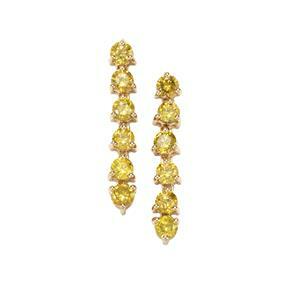 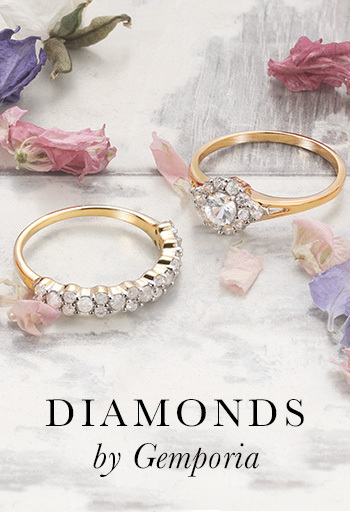 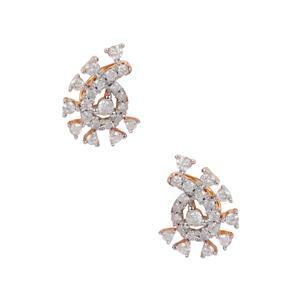 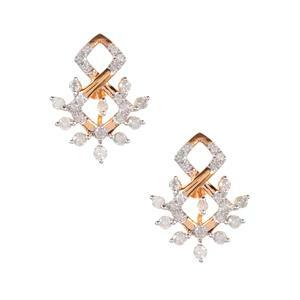 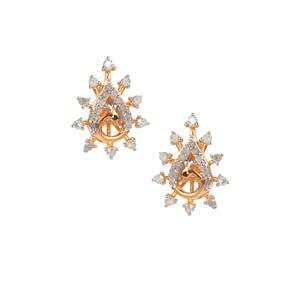 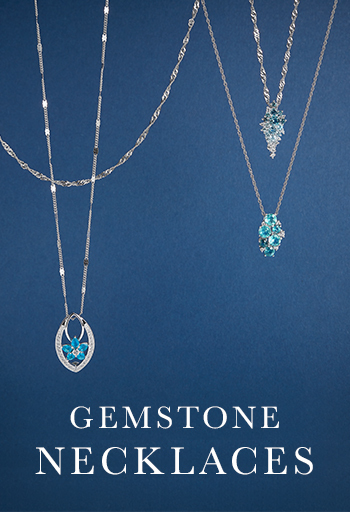 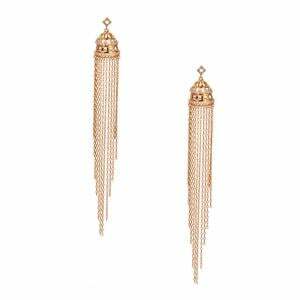 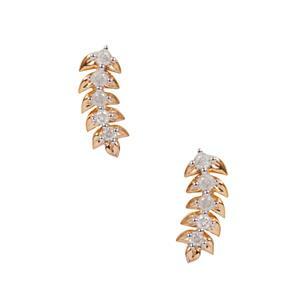 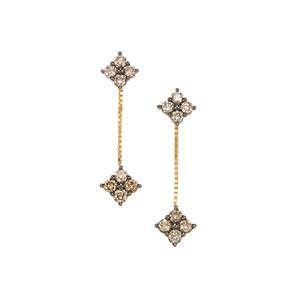 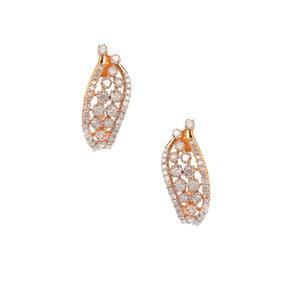 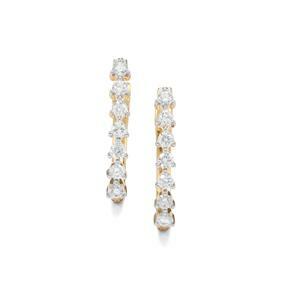 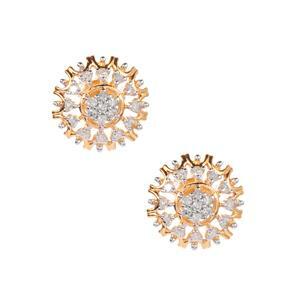 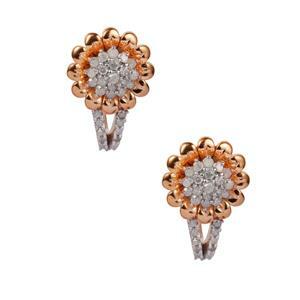 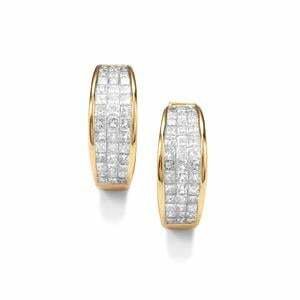 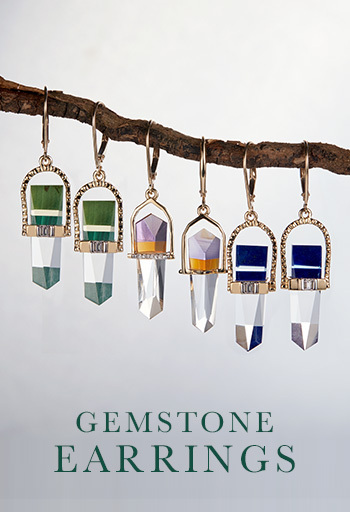 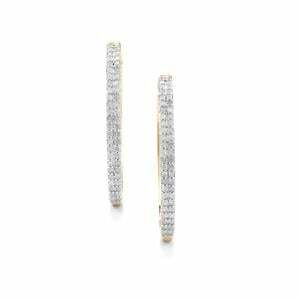 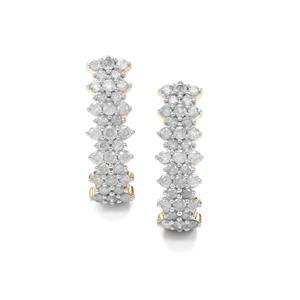 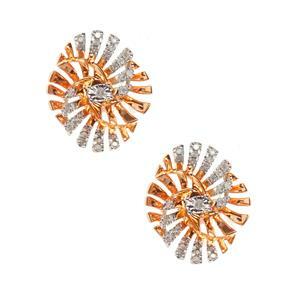 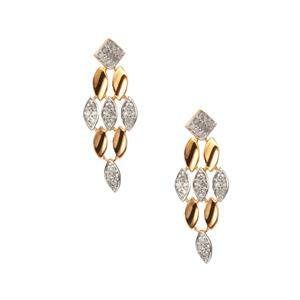 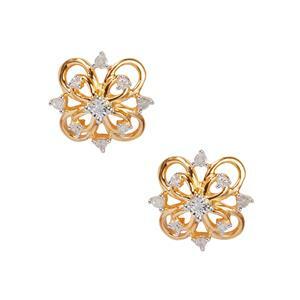 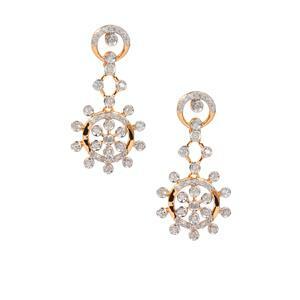 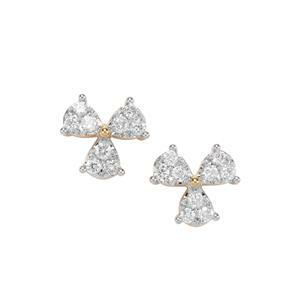 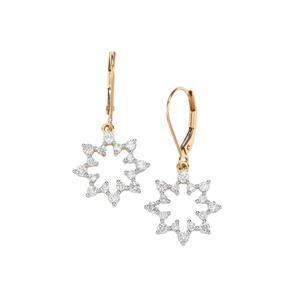 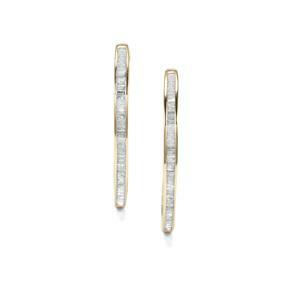 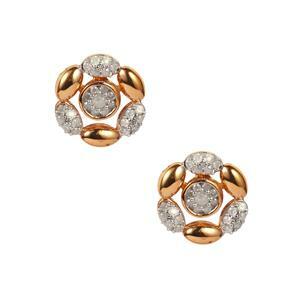 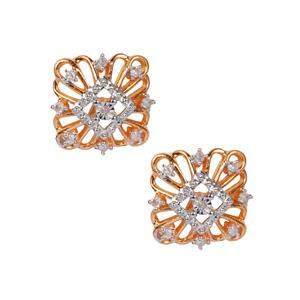 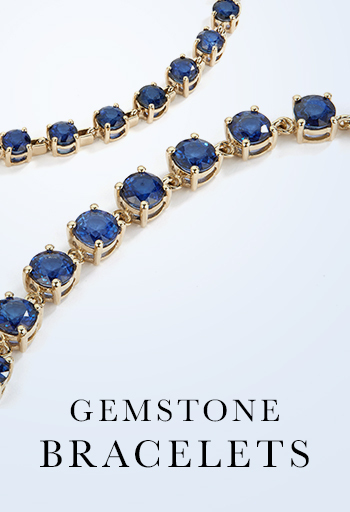 Our Diamond earrings are designed as items to treasure and to wear. 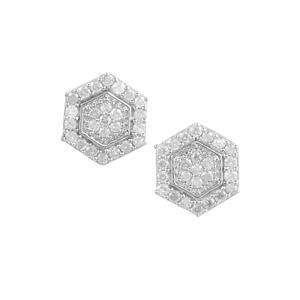 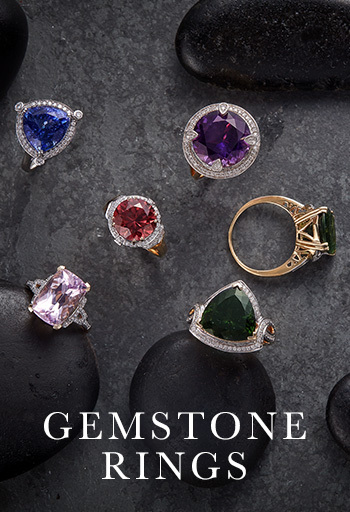 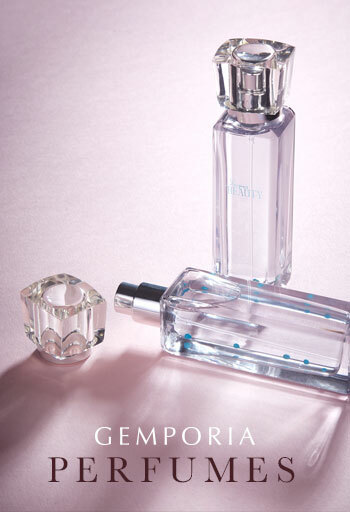 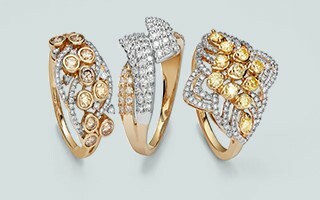 Ranging from Diamond studs to statement pairs. 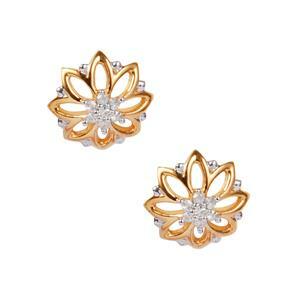 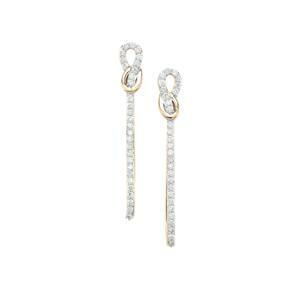 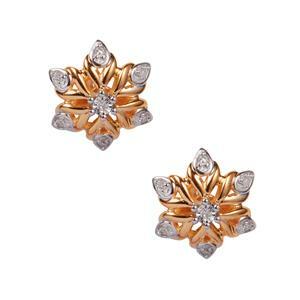 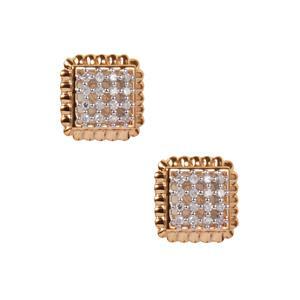 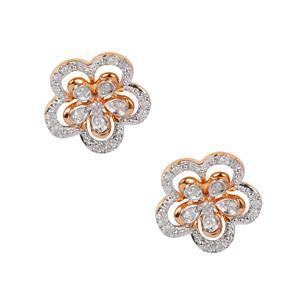 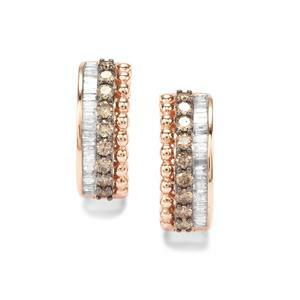 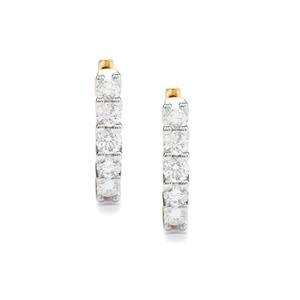 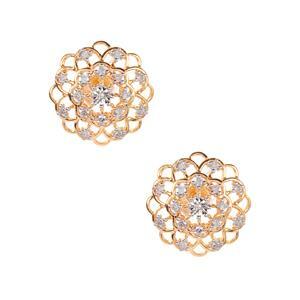 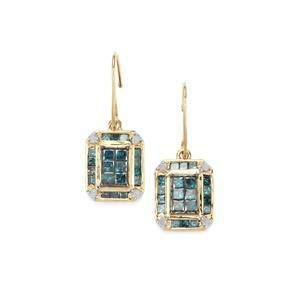 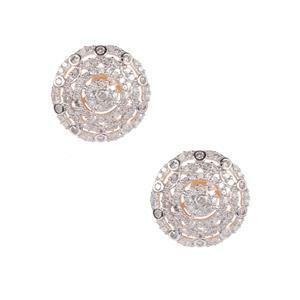 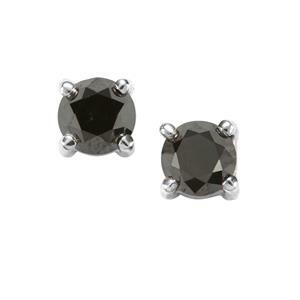 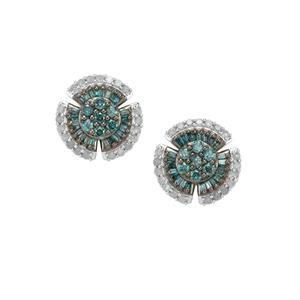 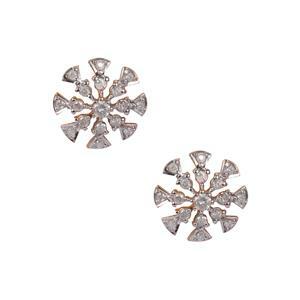 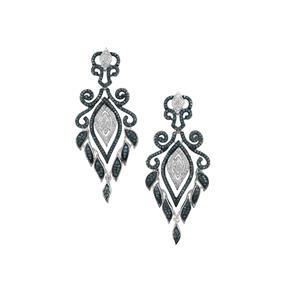 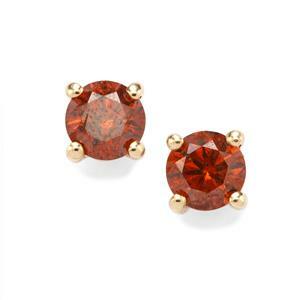 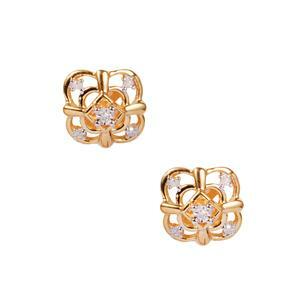 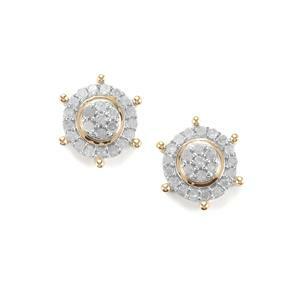 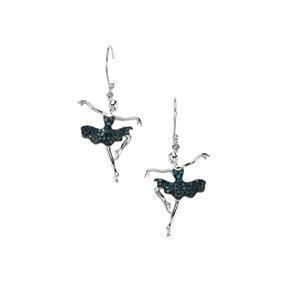 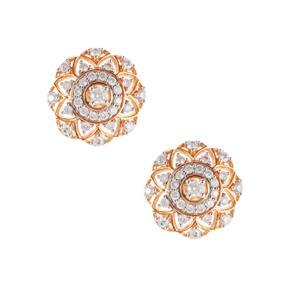 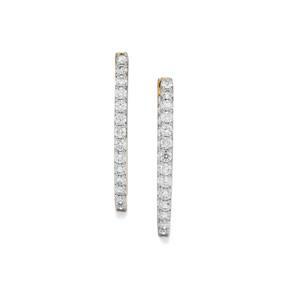 We have Diamond earrings that add the perfect finishing touch to any look for all occasions.